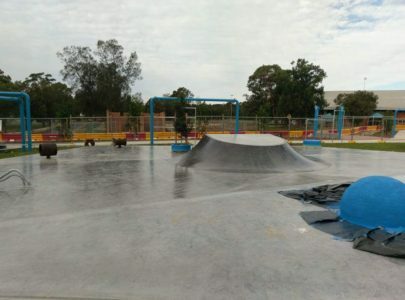 Are you the owner of Bato Yard Skatepark? 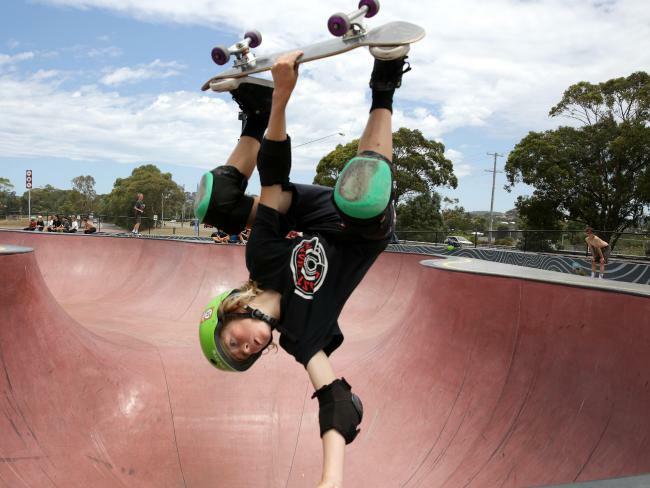 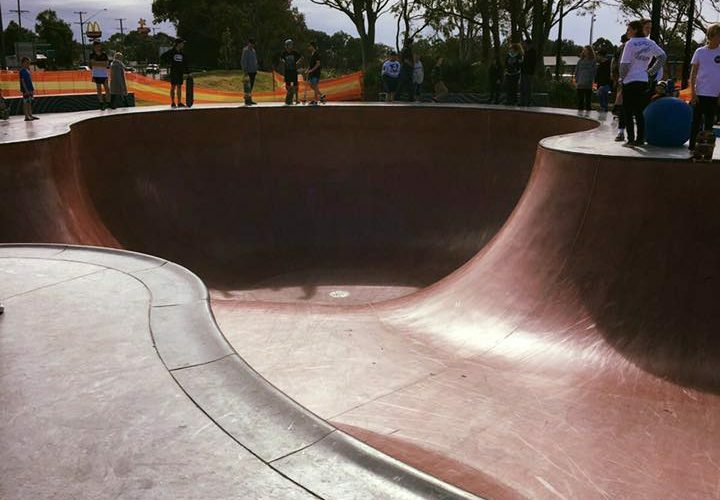 Bato Yard Skatepark is a 2800m2 concrete facility located in Bateau Bay on the Central Coast of NSW. 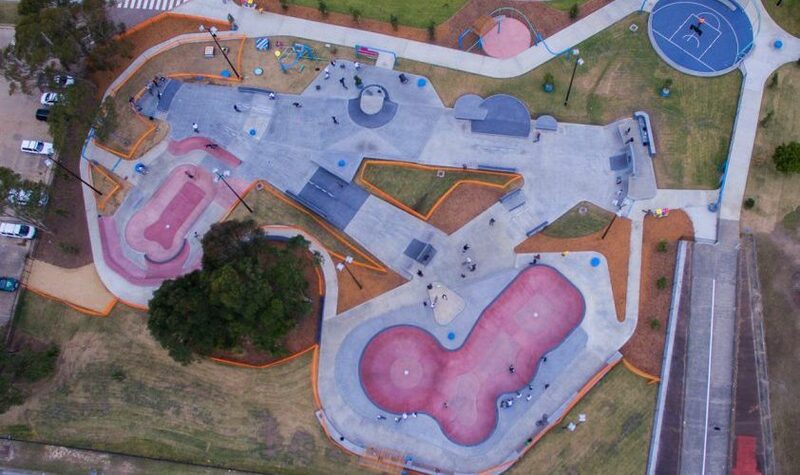 It has a mixture of transition and street courses. 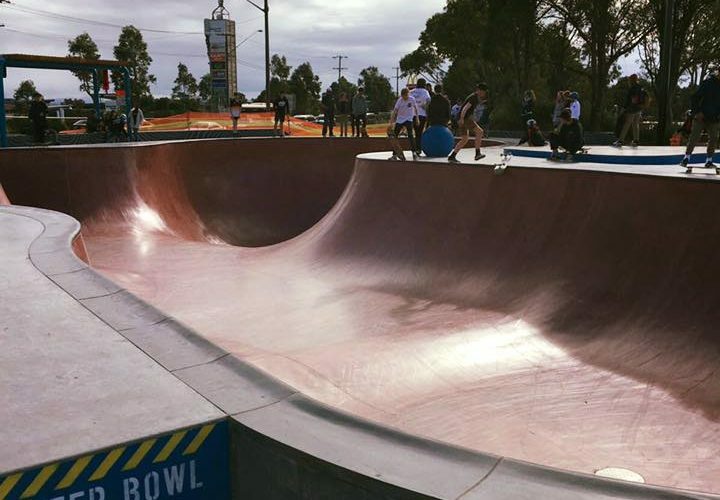 It features a bowl with depth of 3.6m (12ft) and 450mm (1.5ft) of vert which has the ability to hold international competitions. 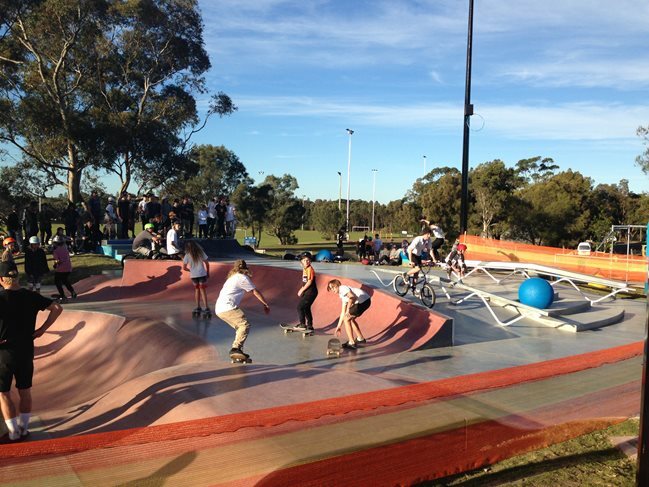 It also include an additional mini flow bowl area allows for users to develop their skill sets whilst increasing number of users within the facility.